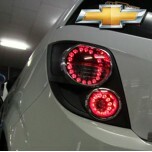 ITEM: Panel Lighting Tail Lights FULL LED Modules for 2011-2013 Chevrolet Aveo MANUFACTURER : .. 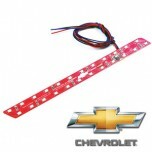 ITEM: Tail Lamp LED Modules DIY Kit for 2011-2013 Chevrolet Aveo MANUFACTURER : EXLED ORIGIN&.. 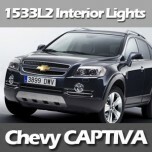 ITEM: Premium 1533L2 Power LED Interior Light Module Set 2011-2014 Chevrolet Captiva MANUFACTU.. 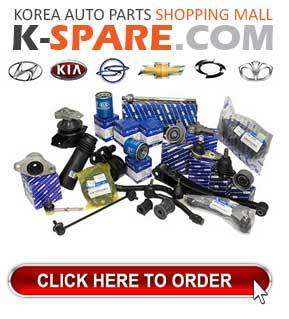 ITEM: Panel Lighting 1533L2 Power LED Brake Modules Set for 2011-2014 Chevrolet Cruze MANUFACTURER&.. 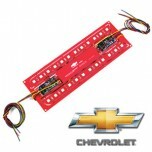 ITEM: LED Side Repeater 2Way Upgrade Modules for 2015-2016 Chevrolet Cruze MANUFACTURER :.. 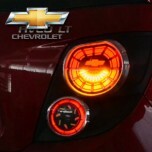 ITEM: Panel Lighting LED Taillights + Cover Set for 2011-2014 Chevrolet Malibu MANUFACTURER&nb.. 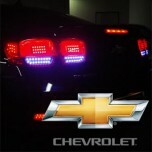 ITEM: Panel Lighting Rear Bumper Reflector 3Way 2Color LED Modules for 2011-2014 Chevrolet Mali.. 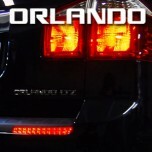 ITEM: Panel Lighting Rear Bumper Reflector LED Modules for 2011-2014 Chevrolet Malibu MANUFACT.. 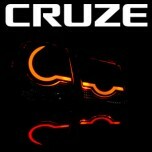 ITEM: Panel Lighting 1533L2 Power LED Tail Lamp Modules Set for 2011-2014 Chevrolet Orlando MANUFAC.. 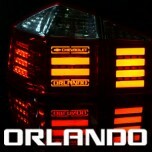 ITEM: Rear Bumper Reflector LED Upgrade Module for 2011-2014 Chevrolet Orlando MANUFACTUR.. 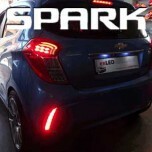 ITEM: JF-BLOCK 2Way Front Turn-signal LED Modules for 2011-2014 Chevrolet Spark MANUFACTURER :.. 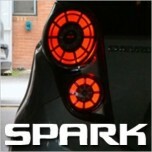 ITEM: Panel Lighting Tail Lights LED Modules (Brake/Backup Lights/Turn-Signal) for 2011-2014 Chevrol.. 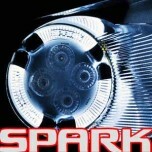 ITEM: R5-BLOCK Front Turn-signal LED Modules V.1 for 2011-2014 Chevrolet Spark MANUFACTURER&nb.. 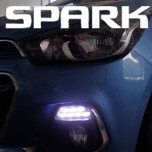 ITEM: R5-BLOCK Front Turn-signal LED Modules V.2 for 2011-2014 Chevrolet Spark MANUFACTURER : .. 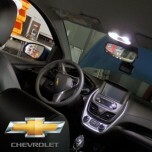 ITEM: 1533L2 Power LED Interior Light Modules Set (Sunroof Type) for 2015-2016 Chevrolet T.. 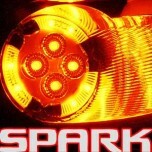 ITEM: Interior Lighting 1533L2 POWER LED Modules Set for 2015-2016 Chevrolet The Next Spark MA.. 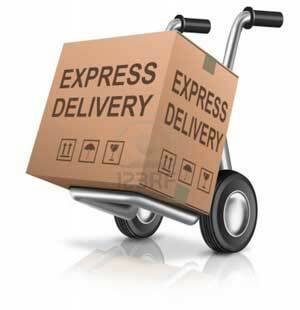 ITEM: 1533L2 Power LED Daytime Running Lights Modules for 2015-2016 Chevrolet The Next Spa.. 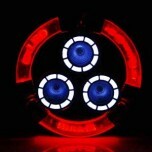 ITEM: 1533L2 Power LED Rear Bumper Reflector Modules Set (Parking Lights/Brake) for 2..